Keep our "Free Parking" 1 : 1 Feed-in Tariff! The government is reviewing the feed in tariff for solar grid connect owners in Tasmania. The government is selling off Aurora from the 1st of January 2014. 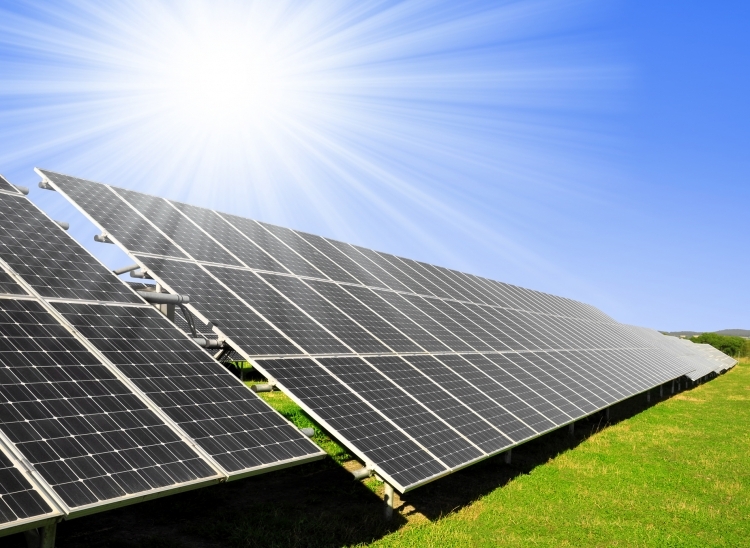 Treasury are analysing the situation for the government with regard to the feed-in tariff rate. Many thousands of Tasmanians have invested in solar power to help cut their costs of living against out of control power costs. These investments are being threatened by the possibility that feed-in tariffs may reduce to 8 cents per kilowatt hour. •	Tasmanians who have solar power and are producing more than they use are currently receiving a 1 for 1 feed-in arrangement for feed-in. This mean that they are essentially able to "park" their excess power at Aurora and the save that for a time of year when they need it. •	Treasury is analysing and reviewing the current system of solar grid feed-in rates in Tasmania and the talk and fear in the community that we may end up with a 8 cent feed-in tariff. •	Tasmanians who have installed solar power, have done so with the security of a one for one feed-in tariff. This made it a viable proposition for them. •	Without the feed-in tariff as we have it, the investment will be scuttled by any decision to reduce tariff to such a low level. •	The many solar businesses in Tasmania will be put at extreme risk of failing with a huge lost of job directly and indirectly in the industry. •	Local jobs and further expansion and employment opportunity is now under serious threat and the future is resting on the outcome of this government decision. •	We can combine our voices to demand that our feed-in tariff is retained is protected by legislation from our parliament. The petition of the undersigned Citizens of Tasmania draws to the attention of the House the proposal to alter the feed-in tariff for Tasmanians with photovoltaic panels on their homes and businesses. Your Petitioners therefore pray that the House support relevant legislation and action to protect our investments in solar grid connect system, by preserving our one to one feed-in tariff in legislation and in any contract(s) to any new energy retailers, thus preserving same for the good of the individual and Tasmania as whole. The Save our Solar Feed-in Tariffs petition to TO THE HONOURABLE THE SPEAKER AND MEMBERS OF THE HOUSE OF ASSEMBLY: was written by SAVE OUR SOLAR FEED-IN TARIFFS TASMANIA and is in the category Government at GoPetition.